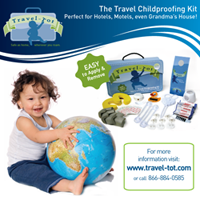 Travel-Tot: Brave the Beach: Great Travel Innovations! Summer is just around the corner, and what better place to enjoy some sun and fun with the family than the beach? But before you head out, we've found some amazing innovations that can make your trip safer and easier - don't miss these great sanity-savers! Ear Band-It System: If your child is prone to ear infections, or has tubes in his or her ears, this product is a must-have! 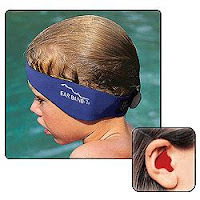 The Ear Band-It System includes one pair of safe, putty-like ear plugs, which (once placed in your child's ears) are covered and held in position by the stretchy headband, keeping water out of the ear canal. The Ear Band-It comes in sizes to accommodate children as young as 1 year of age through adults. 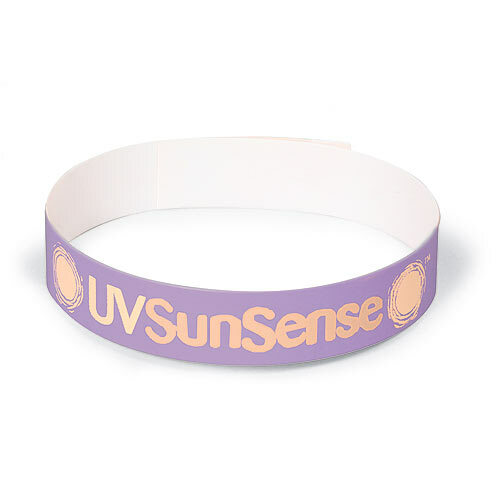 UV SunSense Wristbands: Now there's no more guessing or forgetting! These wristbands change color when it's time to reapply sunscreen or even seek shade. 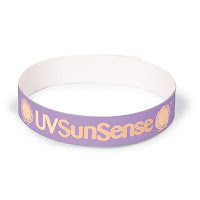 Each time during the day that you apply sunscreen to your child, just coat the UV wristband, too. Bands are adjustable, waterproof, and disposable, and work with sunscreens SPF 15 and higher. Sun monitors are sensitive to both UVA and UVB rays and are for use with children ages 12 months and up! 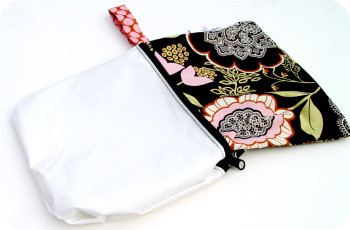 Wet Bags (by Monkey Foot Designs): Beyond being stylish accessories, these multi-functional bags are perfect for everything from cloth diapers to swimsuits, wet towels, shoes, toiletries and so much more! The bags are lined with ProCare, a fabric that is known for its high duty barrier protection. The liner is seamed and sealed, so the wettest things won't drip, and the stinkiest stinks will be contained! Monkey Foot Wet Bags can be machine washed and dried (although the ProCare lining will last longer if air dried) and come in an ever-changing variety of beautiful fabrics in sizes ranging from XS (snack size) to XL (holds up to two wet towels, and three bathing suits)! 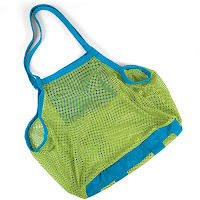 Sand-Away Beach Bag (by One Step Ahead): Bring back everything but the sand! This giant mesh bag holds all your beach toys, and gear, yet folds down into a small self-contained pouch. At the end of the day, just pack up your beach stuff, give the beach tote a good shake, and leave the sand at the beach! Featuring handy hook and loop closures and a zippered security pocket, it is also perfect as an eco-friendly shopping bag! Just found your blog - very helpful! I'm a new follower. Thanks so much for your note, Sonja - love your site - what a phenomenal resource you provide! Looking forward to reading more! Best wishes!